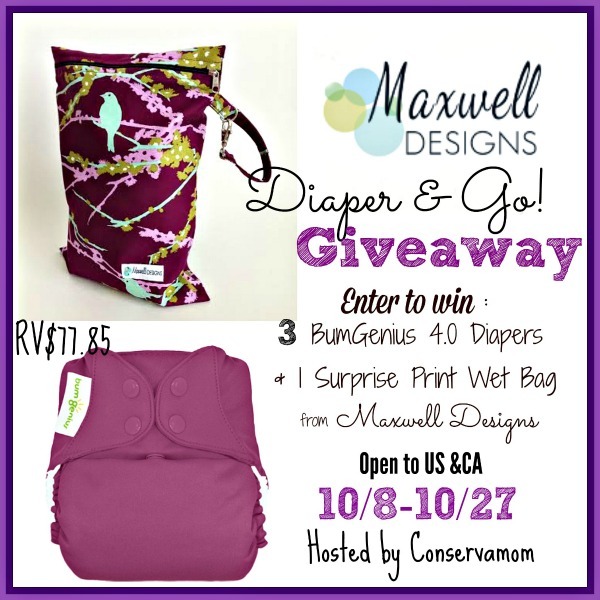 Enter to win a Maxwell Designs wet bag and 3 bumGenius 4.0 pocket diapers! 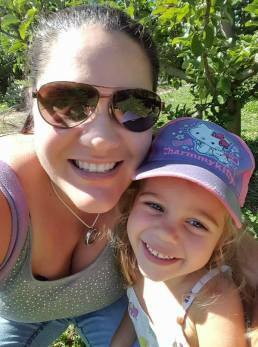 Welcome to the Diaper & Go Giveaway, sponsored by Maxwell Designs & Conservamom. 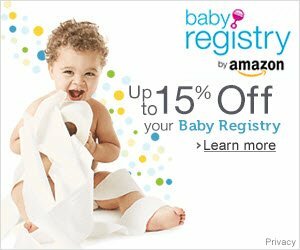 Love showing off your cute cloth diapers? Here's your chance to put them into a gorgeous wet bag you can take anywhere you go! Maxwell Designs is Canada's leading purse & accessory designer. Check out some of the fun wet bags you'll find at her store! 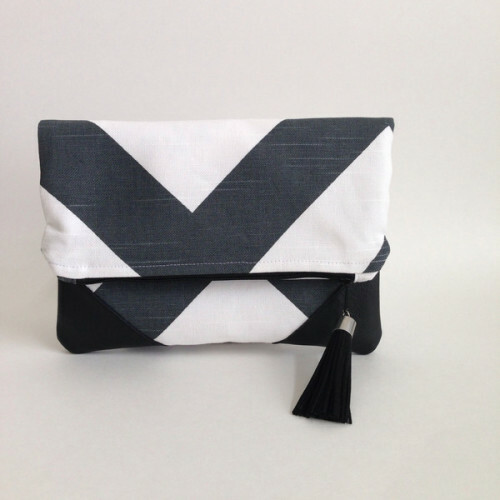 Maggie, the creative genius behind Maxwell Designs, also makes the most versatile purses and accessories around. 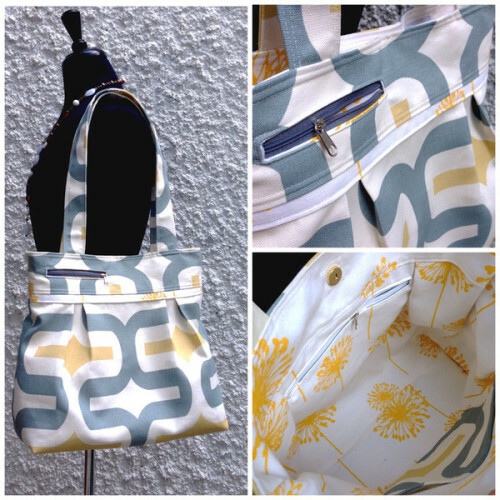 You will not only find amazing purses but some of the cutest prints around. 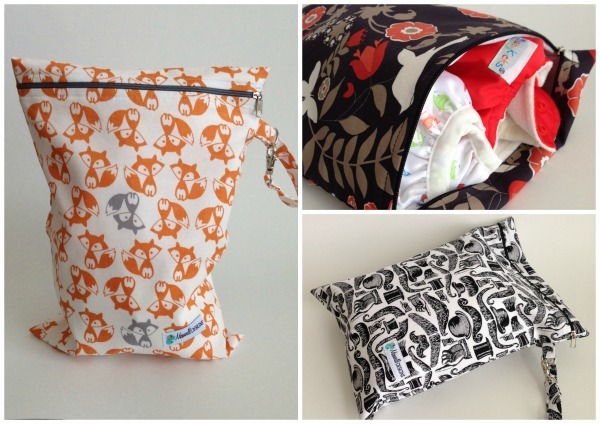 Here's your chance to win your very own Maxwell Designs wet bag along with 3 bumGenius 4.0 Cloth diapers! One winner will get their choice of 3 solid color Bum Genius 4.0 diapers in their choice color and a Surprise Maxwell Designs wet bag chosen by Maggie herself! Plus, don't forget to visit our ongoing cloth diaper link-up for more chances to win great cloth diapers and related accessories!